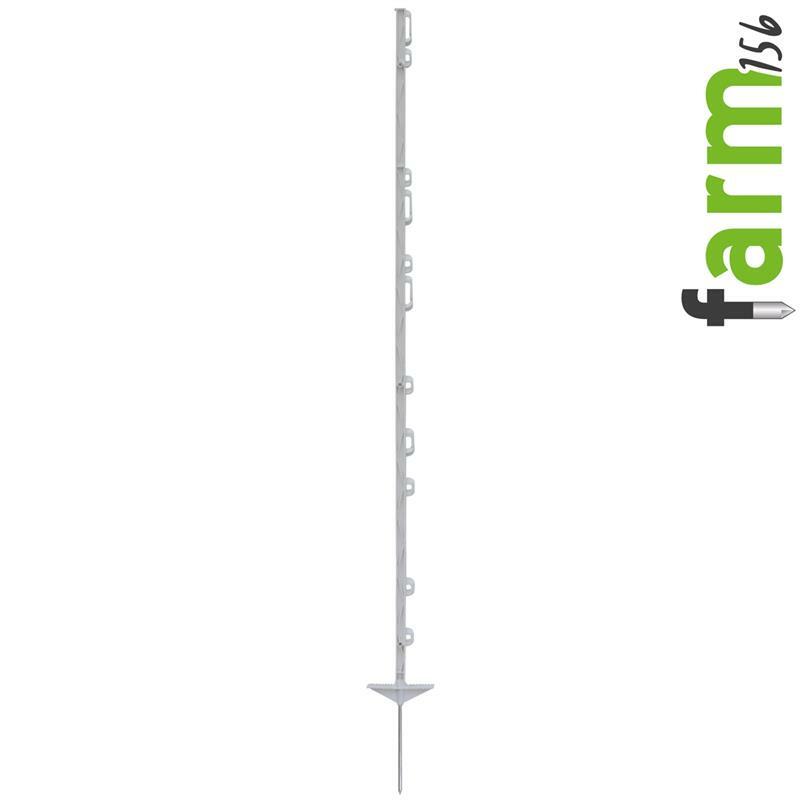 The proven, stable plastic post for your horse pasture stands out for its sturdiness and high quality, with excellent value for money. 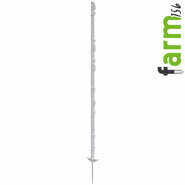 The electric fence post from the VOSS.farming "farm156" range is ideal for fencing your horse pasture. 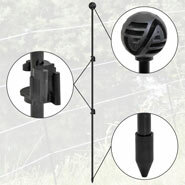 But that's not all: This exclusive plastic electric fence post has also proven itself for mobile use – such as dividing fields – for paddocks, to divide grazing, or as an intermediate post for permanent fence systems. 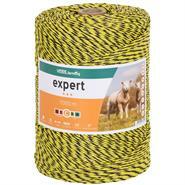 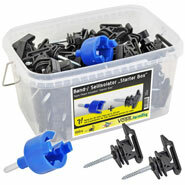 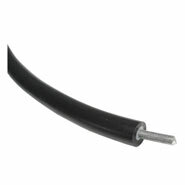 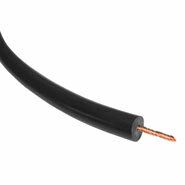 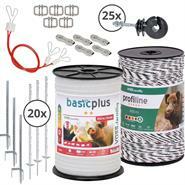 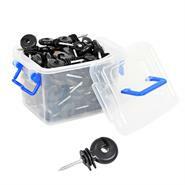 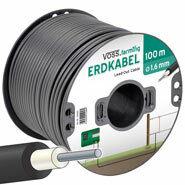 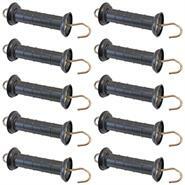 The "farm156" will impress you with its 11 handy lugs for all common types of polywire, cables and fence tapes. 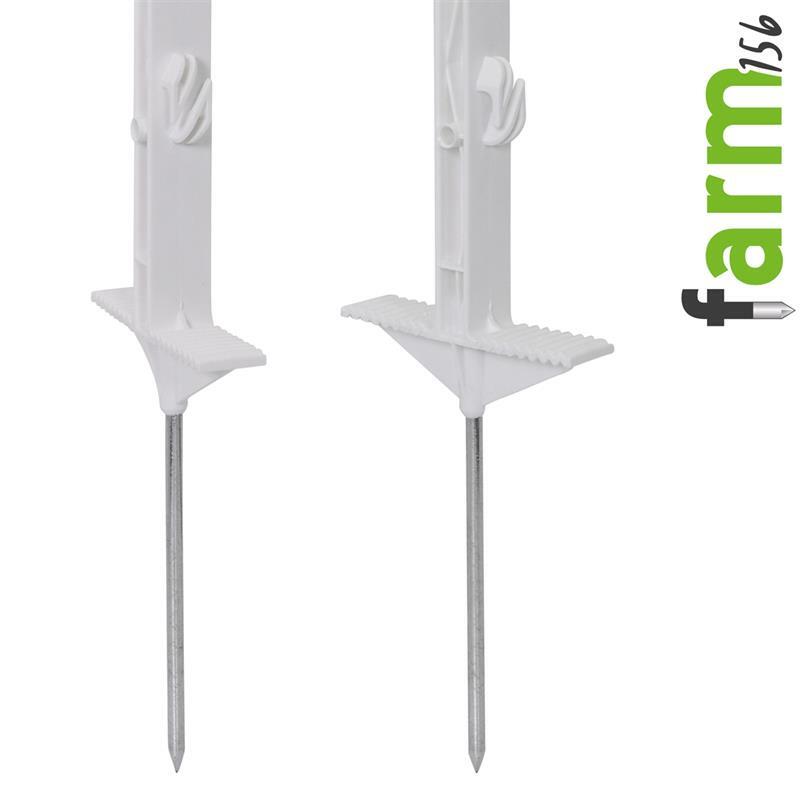 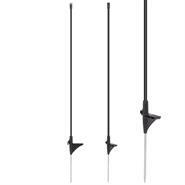 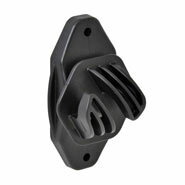 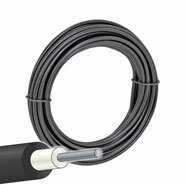 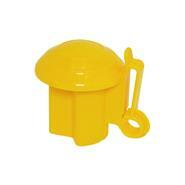 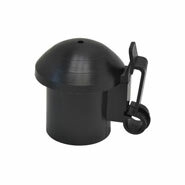 The special feature of the improved "farm156" electric fence post is its reinforced plastic profile with struts. 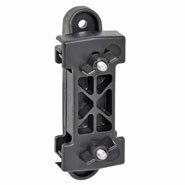 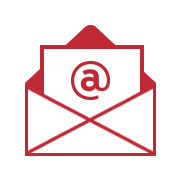 Thanks to this innovative design, large loads no longer represent any challenge for the post. 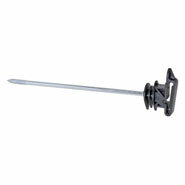 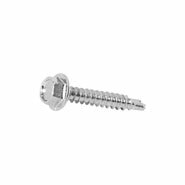 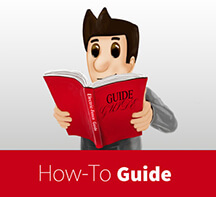 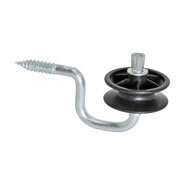 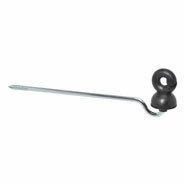 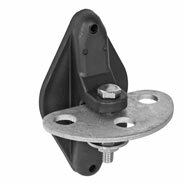 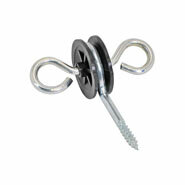 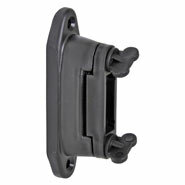 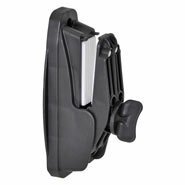 The post's stability is reinforced by the proportion of fibreglass in the plastic. 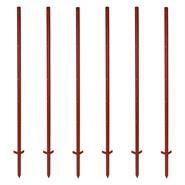 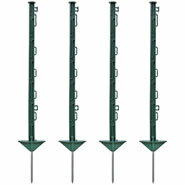 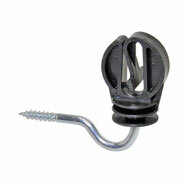 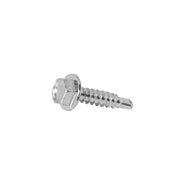 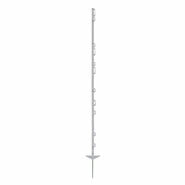 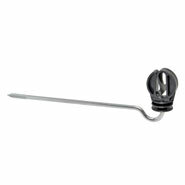 A double-sided footplate with solid steel spike guarantees the post will stand securely. 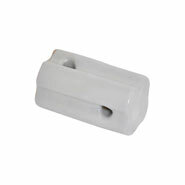 The proportion of fibreglass in the plastic also contributes to the post's excellent stability. 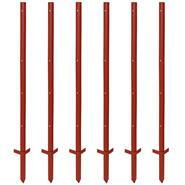 The practical double-sided footplate with a massive steel spike ensures that the post will stand securely. 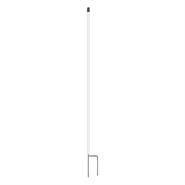 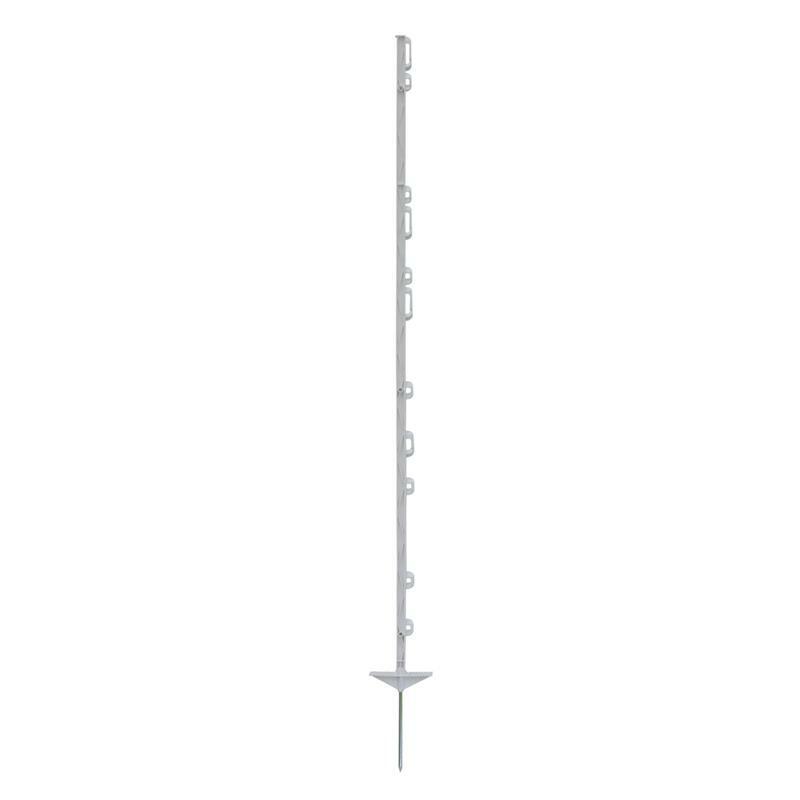 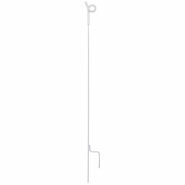 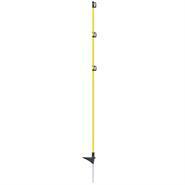 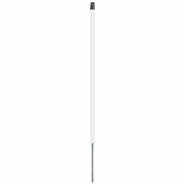 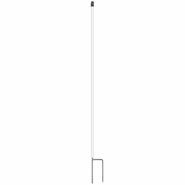 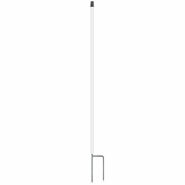 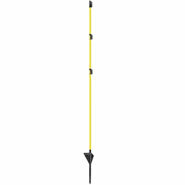 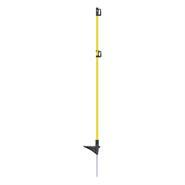 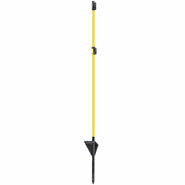 The tall electric fence post has a total length of 156 cm and measures 136 cm above the ground. When you buy an electric fence post from the 'farm156' series you get a quality product and outstanding value for money. 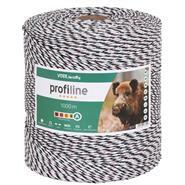 The VOSS.farming "farm156" is the ideal post for fencing ponies and horses, as well as for subdividing pastures. 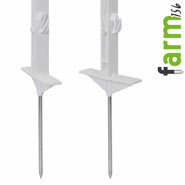 For better stability of the fence we recommend permanent fence posts for the ends and corners of fences, or the mobile VOSS.farming 'All-round post' (item no. 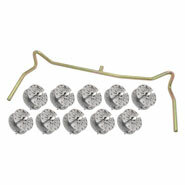 44387). 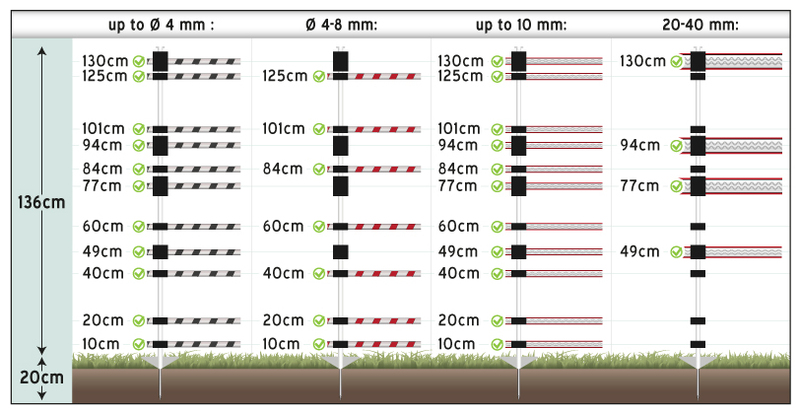 The distance between the plastic posts should be around 5–7 m (depending on terrain).